Imagine what you text or browse is getting watched surreptitiously by strangers. Imagine, without your consent, your phone is being used to make calls. Think of a situation where your phone data got erased remotely. I'm not taking you to the Cinderella's World. A malware named Mazar infecting Android mobile phones with intentions and impacts similar what discussed above, made headlines a few months back. On Feb 17, 2016, Mail Online with inputs from Danish Internet security firm Heimdal Security revealed that 100, 000 phones in Denmark alone were infected with the malware. Users allured with a multimedia message were driven to click a link appearing harmless, which was a gimmick, nothing else. Such vulnerabilities, apart from doing short or long term harm to users, damage the reputation of the app and the respective Android mobile app development company. Hence, individuals and businesses associated with Android mobile application development must keep a watch on emerging Internet threats and evolve their practices. Here is a list of top 5 e-Threats targeting Android platform. This Android threat affected 100,000 - 500,000 users compromising their personal information. Users must avoid installing any app detected as Android_ctl. So far around 100 Android users or devices have been found affected by this malware. It interrupts the normal operations of the device and gains access to the private information, contacts, pictures, location details, keystrokes, and passwords, etc. It can send SMS messages to premium numbers without the user's knowledge. Consequences you know better. It may deceive users with legitimate-looking banking apps and steal their personal banking details. This is also a malware that can sneak into the Android device, thereafter, gaining access to the private information stored across different apps or in the storage area. 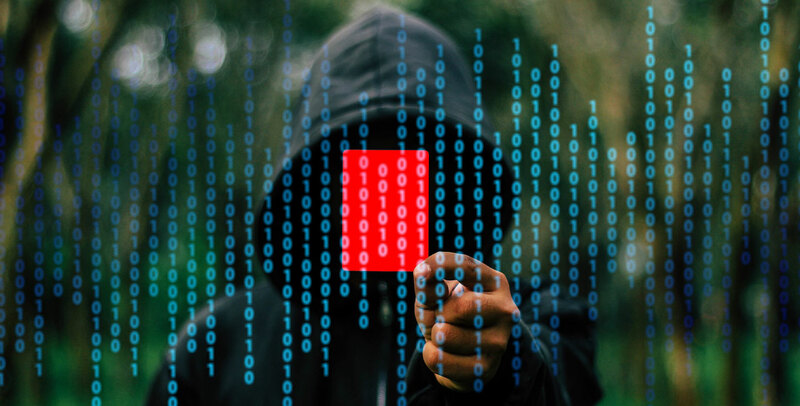 Learn what they can do: steal contacts and pictures, track the user's location, access text messages, log keystrokes and passwords, send SMS messages to premium numbers resulting into unexpected phone bill and fake legitimate banking applications to steal sensitive financial information. This malware affected close to 100 Android users. The damages it does include: compromising the user's personal information, including contacts, photos, and sensitive financial records. The malware has so far victimised 1,000,000 - 5,000,000 users. It slips into the device and steals and relays personal information to a remote server. It's also getting propagated through infected websites. The trustworthiness of any app can be checked here as well. I'm signing off the day with a hope that tomorrow would be better and safer for everyone. 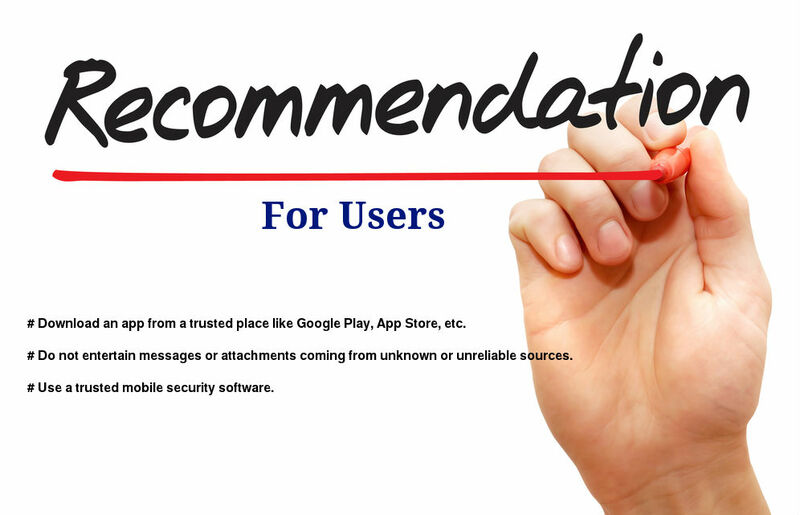 Aiming to provide your users or customers with a safe and secure Android app? Don't look further. We are here to help you with strategically proven Android apps development services. We can also re-engineer an existing app to make it serve users better.